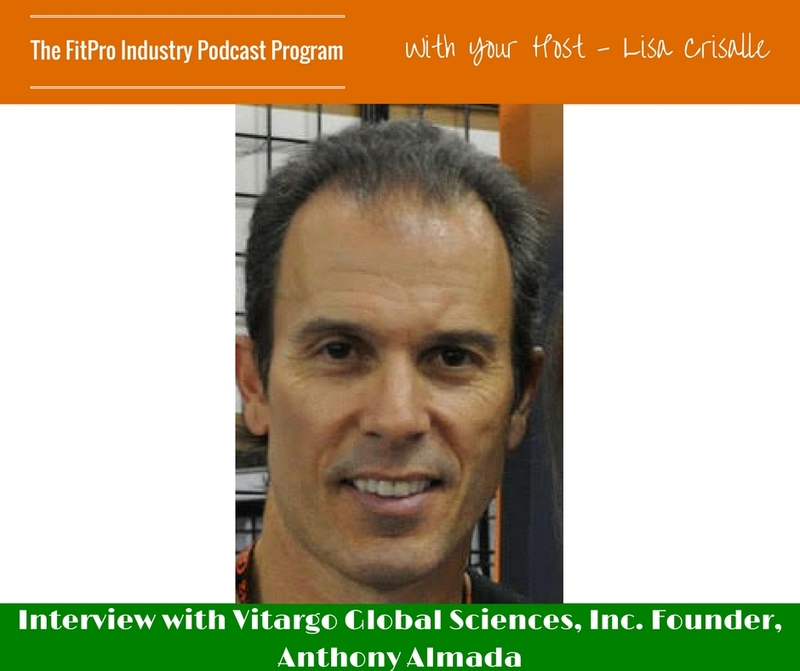 Anthony L. Almada started in the natural products industry in 1975, working in retail health food stores. He has a BSc in Physiology (Cal State U, Long Beach) and performed his Masters thesis research in Nutritional/Exercise Biochemistry at UC Berkeley. In 1990 he created the “thermogenic” category of dietary supplements. 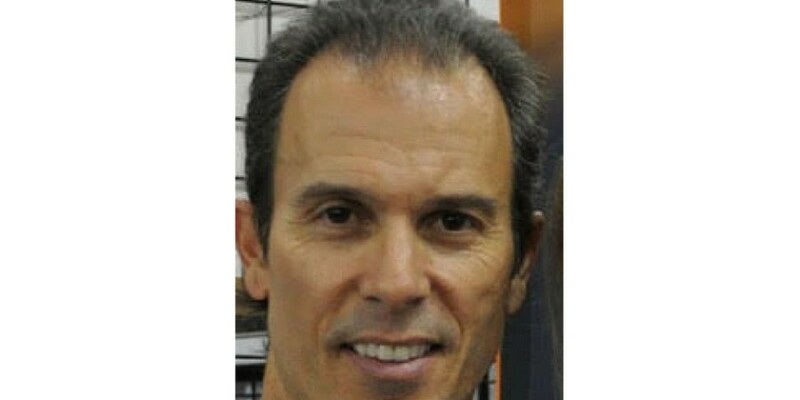 In 1992 he co-founded EAS, which pioneered creatine monohydrate and evidence-based sport nutrition in most of the world, and was the first company to introduce Vitargo® outside of Scandinavia (in 1997). He has collaborated on over 50 university-based clinical trials (nutrition intervention, in health and disease), is a co-author on over 30 peer reviewed scientific journal articles. 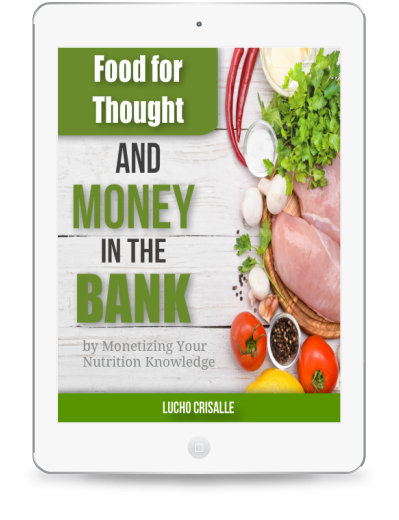 He is a frequently sought out nutrition business, science, and intellectual property expert, having been quoted in the New York Times, Business Week, and Forbes. He is on the editorial board of several scientific journals and is a member of the editorial advisory board of Nutrition Business Journal. He is a co-founder and Fellow of the International Society of Sports Nutrition (ISSN). He is the Founder and CEO of Vitargo Global Sciences, Inc.